Tapping Services offers a CNC machining service. We have a range of CNC turning and threading machines capable of manufacturing and modifying components to a high degree of accuracy producing excellent surface finishes. In particular we specialise in second operation work such as nut re-boring & tapping, nut thinning and re-facing, nut re-chamfering and spherical facing to Gray Tool specifications. 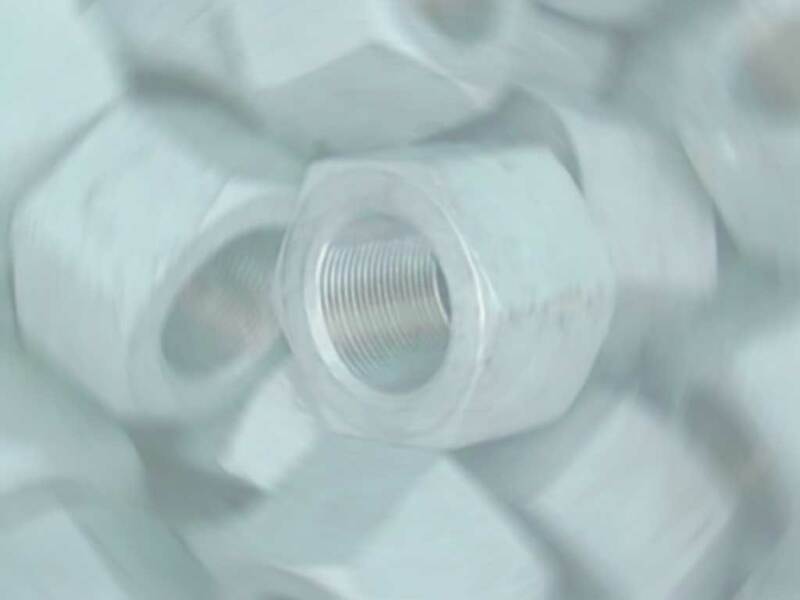 We also fully manufacture nuts from Billets, Forgings and from Bar.